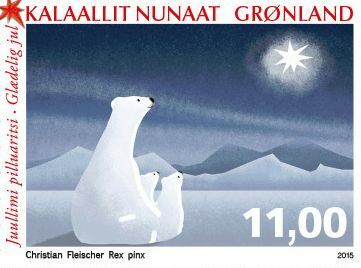 One of the best things about the holiday season is getting to see some of the festive stamps from around the world. 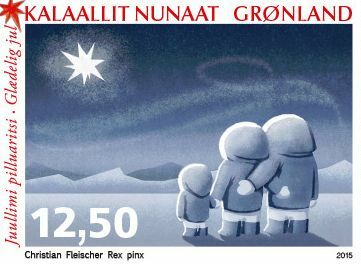 Christian Fleischer Rex was born in Næstved and raised in Nuuk. He was trained as an animator at the Animation Workshop in Viborg in 2000. Since then he has worked on various cartoons in Denmark and Europe – including Asterix and the Vikings. Together with Lars Frederik Andersen, Christian owns and operates the production company Deluxus Studio that delivers advertising and promotional materials in the form of movies, photos, illustrations and animation for businesses and institutions.